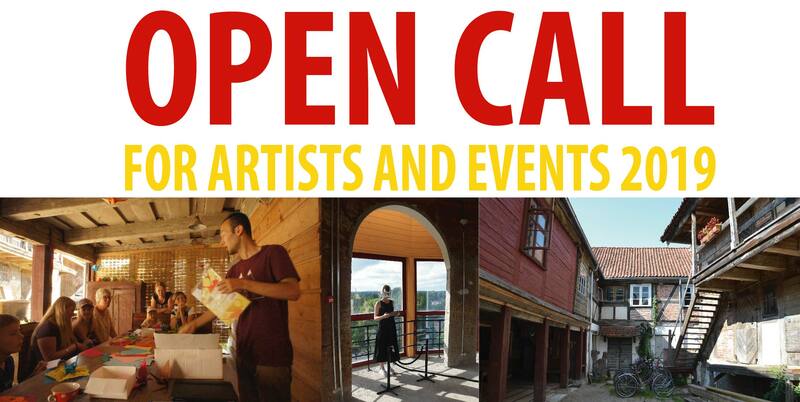 The Residency and workshop centre SERDE is looking for artists and creators who are professionals in their field and can relate to inter/trans- disciplinary processes; who are able to work independently and produce their work in our offered facilities and unusual circumstances, but are also open for cooperation with local audience and hosts. There are 4 calls open now with deadline for applications 28th of January, 2019. Duration 2-4 weeks for the period between 1st of May and 1st of October, 2019. Thematic residencies: priorities will be given to the applicants who are interested to explore the local environment and ecology or propose ideas for sustainable development in rural area. 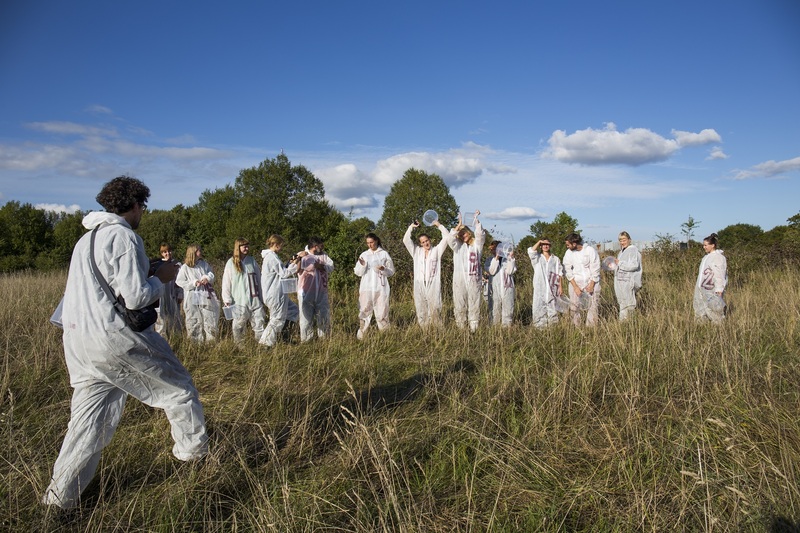 - collaboration with local institutions and persons in case your proposal is connected with research of Latvian culture and traditions, or your artwork has to be exhibited in public space. For the social projects artists can collaborate with youth centre and/or retirement house. – production costs and personal spending. 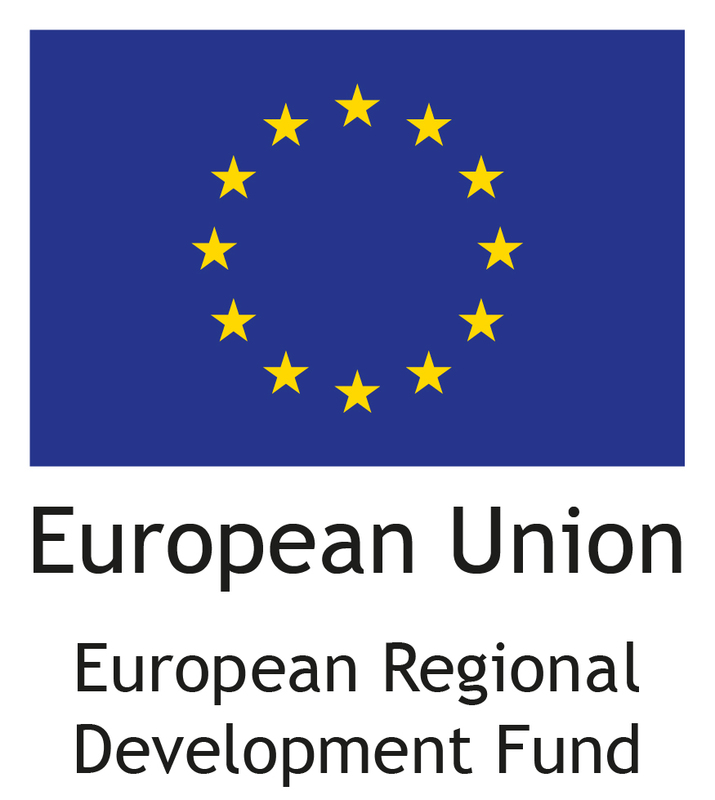 We will provide selected candidates with letter of support for individual grant seeking. At the end of residency artist has to send few photos and short text about his/her work for the annual publication - SERDE’s year book. We are looking for 2 young artists - volunteers from Europe in the framework of strategic EVS project “Corner of Europe” for two months period between 1st of July to 16th September 2019. • is willing to spend couple of mounts in rural area in historical town and building. For selected participants the transport and living expenses, as well small production grant are covered by EVS. Workshop has been created to allow professionals and amateurs to meet outside their usual working environment. Each participant will contribute with their own set of skills and knowledge in order to have best possible outcome. Newcomers to the field will be introduced to wood restoration by master restorers and carpenters. Practical work will be done on-site in 18th century wooden architecture complex which has been in a slow, thoughtful restoration process for the last decade. Participants will be introduced to the previous restoration works and experience gained from that. The cost of participation is 300 EUR. We will organize meals and accommodation in shared rooms. After participation confirmation you will receive invoice which will have to be paid in 5 working days partly (50€ as registration) or fully. To apply fill the application form. The 15th International Cast Iron Art Symposium is part of the art event series which is focused on experimental non industrial technologies. Artists are invited to use diverse raw materials and supplies for recycling and creating art works – old out-of-date cast iron radiators will be used during the cast iron art symposium. During the symposium we expect the artists to take part in the whole casting process and be able to work independently in the creation of molds. Melting and casting iron will be open to the general public and all interested audiences during the symposium days at SERDE and at night by the Tebra riverside. SERDE offer accommodation and working facilities in one of oldest historical buildings of town. For residents we offer to stay in a comfortable ecological house, where the house is preserved using environmentally-friendly materials and historical building technologies. The residency rooms and workshops are located in 2 separate buildings. Resident stays in their own bedroom, and shares the studios, kitchen, and bathroom. Bedrooms are supplied with beds, mattresses, bed linen, blankets, and towels. As we are artist run organisation and work in the centre ourselves we expect residents to help keep the order and cleaning, respect the house rules and other residents. 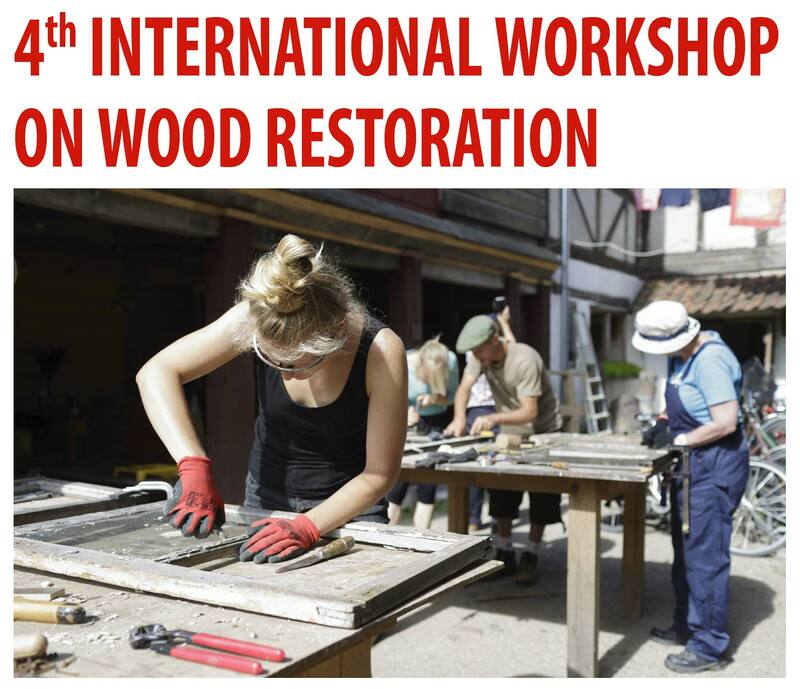 For the fourth time Workshop and Residencies centre SERDE is holding an International Restoration workshop in Aizpute. Six-day workshop has been created to allow professionals (young, mid-career and master craftsmen) to meet outside their usual working environment and solve problems both in theory and practice. Each participant will contribute with their own set of skills and knowledge in order to have best possible outcome. Newcomers to the field will be introduced to wood restoration by master restorers and carpenters. Restoration works will be carried out on the basis of internationally set guidelines and ethical principles. Practical work will be done on-site in 18th century wooden architecture complex which has been in a slow, thoughtful restoration process for the last decade. Participants will be introduced to the previous restoration works and experience gained from that. Fee: Participation fee is 200 EUR (150 EUR till 15th of May), we will organise meals and accommodation in shared rooms (150 EUR). 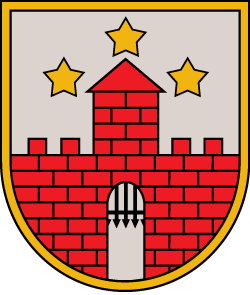 Participants are responsible for their round-trip costs to Aizpute, Latvia. Application: In order to apply fill the application form. After submitting application you will have to pay 50€ as registration or full workshop price in 5 working days. The registration fee will not be refundable. Without fully complete application form and registration fee Your participation will not be taken into account. Workshop has been included in European Year of Cultural Heritage 2018. From 2 to 5 May SERDE Arts Centre (Aizpute, Latvia), in collaboration with MPLab (Liepaja, Latvia) and nadine (Brussels, Belgium), organizes a four-day workshop to discover the device 'Pixelstick' http://www.thepixelstick.com. Pixelstick is a versatile tool that was developed two years ago as a Kickstarter project. 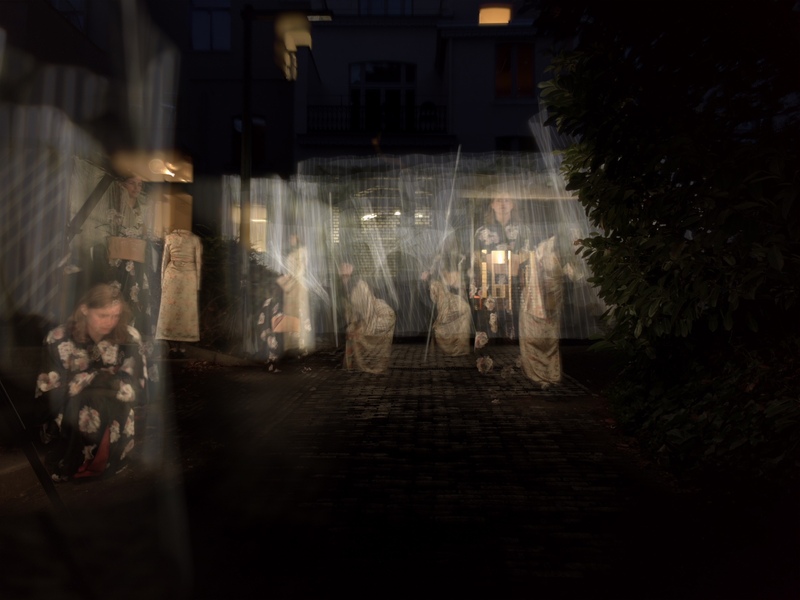 Using the 200LEDs-stick and a slow shutter speed camera, one can add existing photos that are uploaded onto the stick, to any existing -low light- environment. The four-day workshop is led by the artists Bartaku and Various Artists. The participants explore a new direction in the medium of photography using this recently developed work tool. During the workshop we explore the artistic possibilities of this tool. Participants will first learn how to prepare the stick for use - including preparing and uploading photos) - and get familiar with how to handle the device: generating the images with body and stick; settings for mobile phone and/or (pinhole) camera. After this introduction, experimenting starts with participants using their own individual images in spaces that they find suitable. 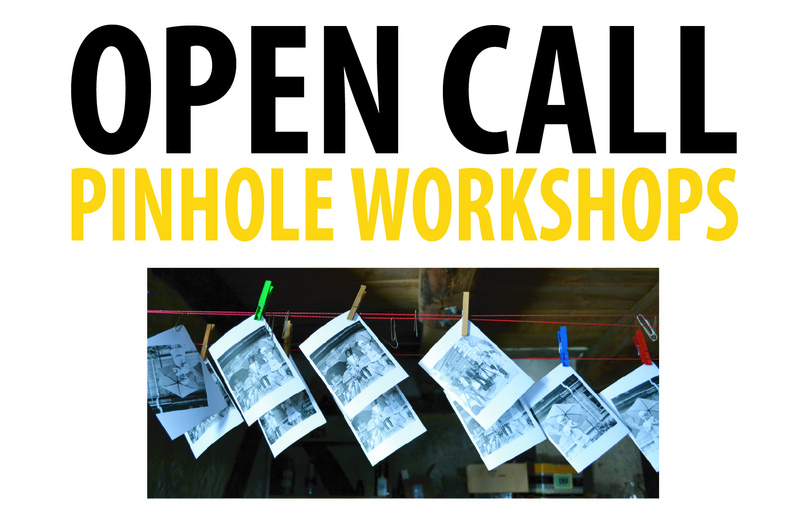 On Sunday 6 May the digital and printed photographic results of the workshop will be showcased at SERDE. Recommended to check the Pixelstick documentation. Bring a selection of photos and camera. Please note that this fee does not include the transport to Aizpute, this needs to be organized by the participants. The workshop is limited to 15 people. Please send us your motivation and bio to smg.serde@gmail.com by 10 April 2018. Residencies duration 2-4 weeks for the period between 1st of May and 1st of October, 2018. Currently there is no grants available for artist but couple of residents will be provided with free of charge accommodation. Deadline for applications 31st of January, 2018. APPLY FOR AUGUST 4-6 WORKSHOP! Residencies duration 2-4 weeks for the period between 1st of May and 1st of October, 2017. Deadline for applications 20th of December, 2016.